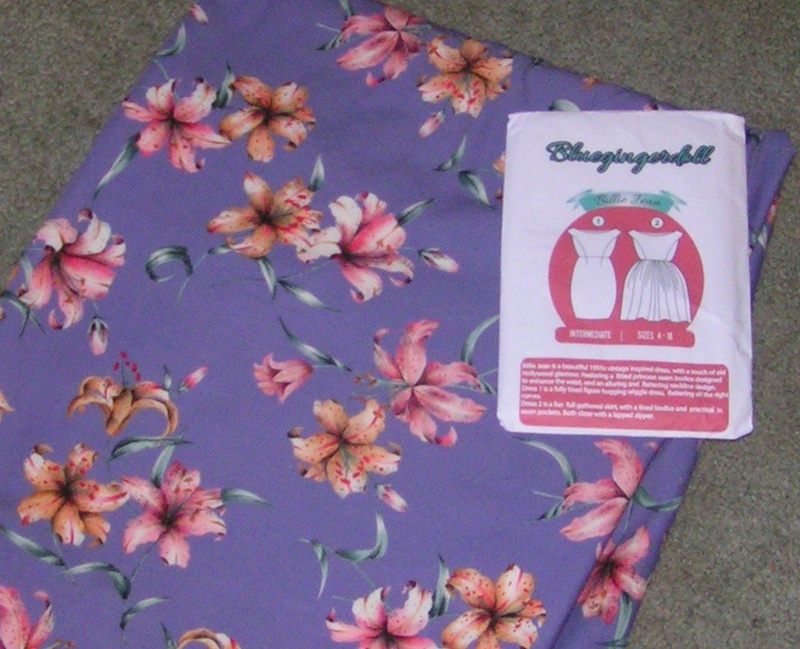 Back in May I read about a new indie pattern designer who was releasing her first pattern. I bought it at the introductory price...and waited a rather long time for the printed pattern to be, well, printed and shipped. But it's here and she's hosting a sewalong. I've participated in knitalongs before, of course, but this will be new. I'm using some rayon from my stash to make the wiggle version. I still need to dig out some fabric for a muslin - I just haven't felt like digging around in my stash (the crazy humidity has given me a horrible sinus headache that won't go away). I need to figure out a lining fabric too - the pattern calls for lining and the designer has suggested fabrics but I can't buy anything right now. I probably will use the same as the outer fabric because I have it. I'll try to post pictures as I go...but sometimes I get carried away and just keep sewing. I have several finished things to take pictures of, as a matter of fact. It will happen. If you go over to her blog you can see several finished dresses - maybe it's a pattern you'd like to make!